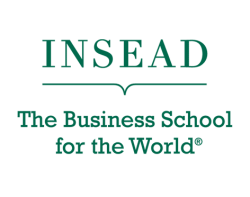 INSEAD is the business school of the world – and not only because it has two fully functioning campuses in France and Singapore. With students from all over the world (seriously – like 80 different countries) and alliances with top-tier programs in the US like Wharton and Kellogg, INSEAD truly does make it its goal to open the door into the world of business for its students. The INSEAD program is only one year long with the first semester comprising of mandatory courses and the second semester all electives. There are over 70 elective courses to choose from, so don’t worry about not having enough options. This elective load gives students the opportunity to specialize in a field or work toward a more holistic and general managerial path. 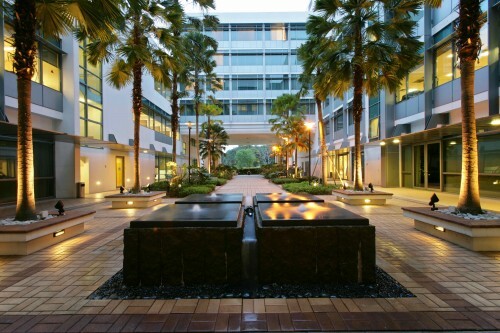 INSEAD offers both a September and a January intake with four rounds for submission. Also, note that the INSEAD application is exceptionally long (8 separate essays and one optional) so don’t wait until the last minute. Tell us about an experience where you were significantly impacted by cultural diversity, in a positive or negative way(approximately 300 words). 1. 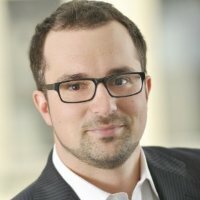 Comment on the candidate’s career progress to date and his/her career focus. 2. What do you consider to be the candidate’s major strengths? Comment on the factors that distinguish the candidate from other individuals at his/her level. 5. Describe the candidate as a person. Comment on his/her ability to establish and maintain relationships, sensitivity to others, self-confidence, attitude, etc. Specifically comment on the candidate’s behaviour or skills in a group setting/team environment. The sculpting work itself I did with advisor’s help – an amazing, fast paced consultant who’s always to the point – and so the 6 essays slowly turned into a work of art. They were no longer simply bland articles with little connection between them, but one coherent story that contained my all – my professional and personal histories, hobbies, strong points and weaknesses, full of detail and anecdotes, vibrant, fluent and interesting. The result could not have been better! I am writing these lines while at INSEAD in Singapore, an official student, as happy as I could be, and thanking the brilliant people at Ivy time and time and time again for their amazing work! Interested in learning more about INSEAD’s essay requirements? Ivy’s got you covered. Check out our detailed analysis of INSEAD’s Job Description Essay and our analysis of INSEAD’s Motivation Essay.